Talk about a car from another time... A time when Volvo built boxy sedans that ran forever and a time when cars came painted this color. The 144 was Volvo's first "box". Introduced in 1967, it ultimately replaced the Amazon in Volvo's lineup. It was a sensible car with few frills. It was meant to move people safely and comfortably, which it did. This car was purchased new by the Mayor of Lancaster, PA. He was obviously an early proponent of "green cars". This car has just 58,000 miles on it. That's barely break in mileage for an old Volvo. 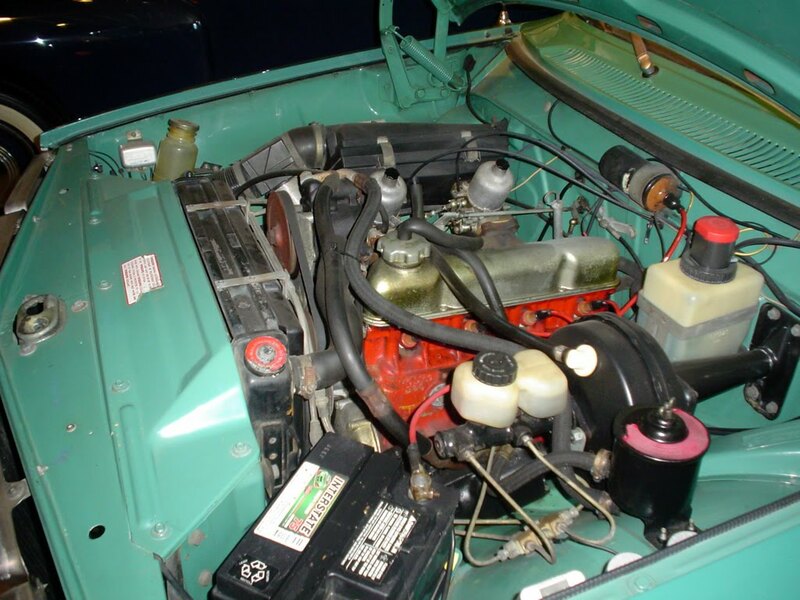 The car has belonged to Swedish Motors, Inc. for the past 20 years. It's been in their indoor showroom, serviced regularly and occasionally "exercised" to keep everything in working order. The color combination is original and, well, interesting. Green over green. It's not a nice, deep, British Racing Green, but more of a "peace, love and drugs" green. It's a little tough on 2011 eyes, but it's perfect on a 1972 vintage car. You rarely see a Volvo 144S in this type of condition. Most non-sports cars that have been in storage for many years were put there originally because something had failed on them. Nothing ever failed on these cars. Most were run until an accident or rust (and while a 144 will rust, it was better than most 1970s cars) finally put an end to its life. This is just a cool old car. I can't think of a better way to "go green" than with this car. Located in Marietta, PA, click here to see the eBay listing. Sorry you missed Volvo's point that the radio is for the passenger (only)to opperate. The era when an automatic was a status upgrade was already over when the badge went on the back of this car. Early Volvo automatic killed these cars. the sticks were great fun. This is a very underrated car, and deserves to be on the great classics list. I'd buy this in a heartbeat if I had some extra cash. FANTASTIC color combo. Beats all these boring white/tan, silver/grey cars. I am a big fan of green/green cars which are very hard to find in the USA. It took me three years to find my 1967 MBZ300 SEL in green with green leather. This Volvo is the nicest 144 I have ever seen. Hopefully it will go to a collector who appreciates this rare piece especially in this color. My grandfather owned this exact same model in this same color. This brings back memories of my volvo 144s from 1973 to 1982 in the UK. Still the best car i've ever had with safety features years ahead of competitors and so much room in the engine compartment to work on. I believe the colour is called " Ocean Green"
Brings back memories. 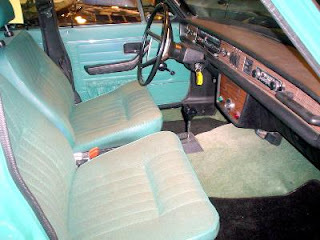 My first car was a 72 144E in ocean green, with full hub caps over, the small centers. Wish I would have seen this while it was still for sale.